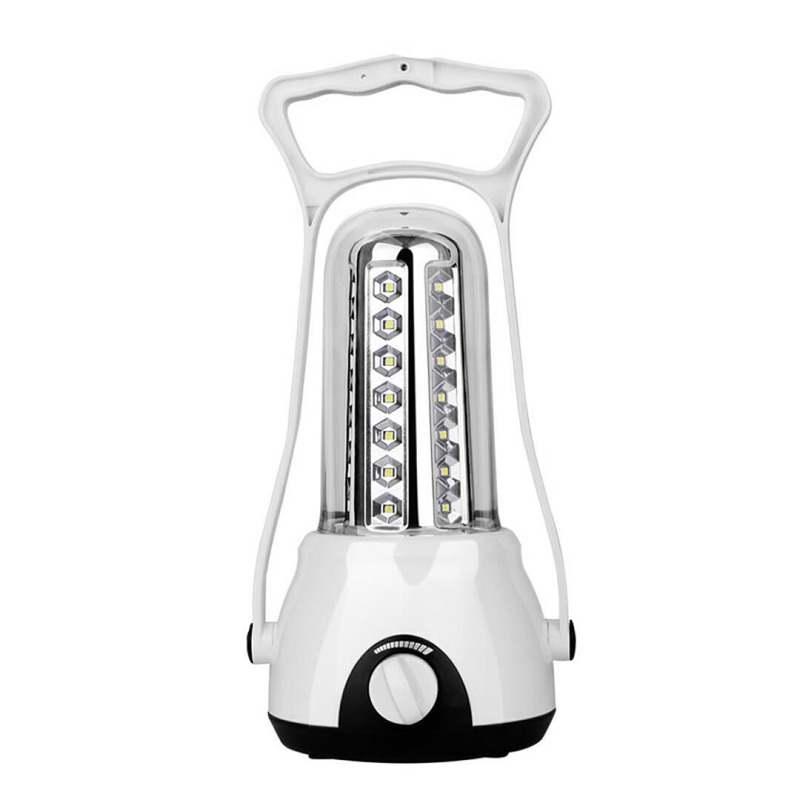 6 LED (5LEDS+1W) Hand Lamp Collapsible Solar Camping Lantern Tent Lights for Outdoor Lighting.6 LED Collapsible Solar Camping Lantern, it is a necessity for anyone going camping. Fea..
Add some fun to your backyard space with our gorgeous, whimsical honey bee lights. 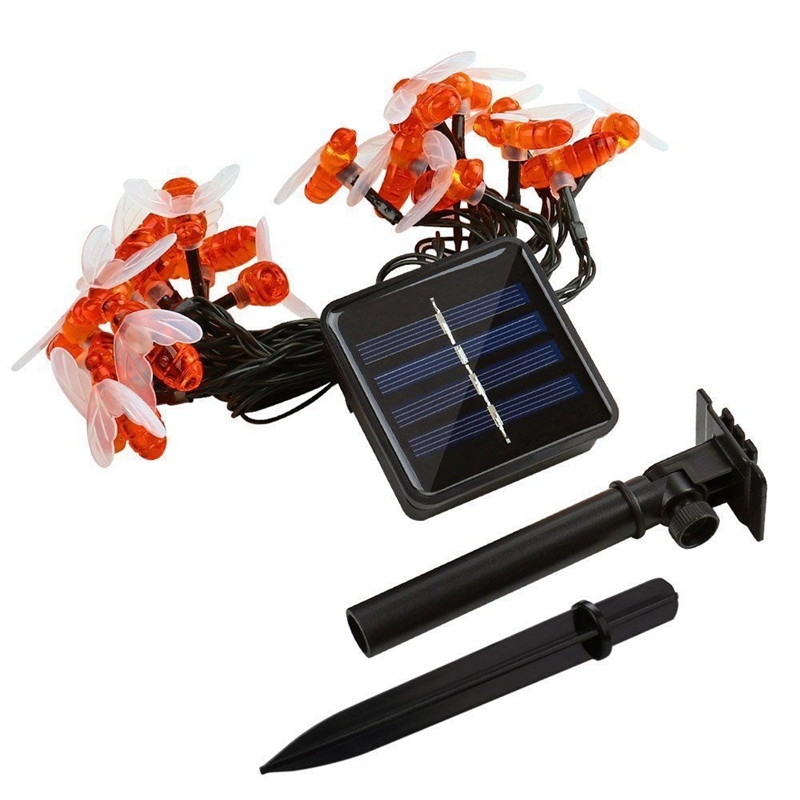 30 warm white LED honey bees are evenly spaced along a 6ft discreet clear cable and with an extra 9.8ft cable from th..
Portable And Mini Outdoor Hand-held or Hanging USB Rechargeable LED Camping Lantern Solar Emergency Lantern Features: Built-in rechargeable batte..
Hand-held or Hanging, you can take it to anywhere, or just hook on a convenient loop, perfect for your outdoor and indoor activitiesSuperior quality allows our light bulb to offer maximum brightness. 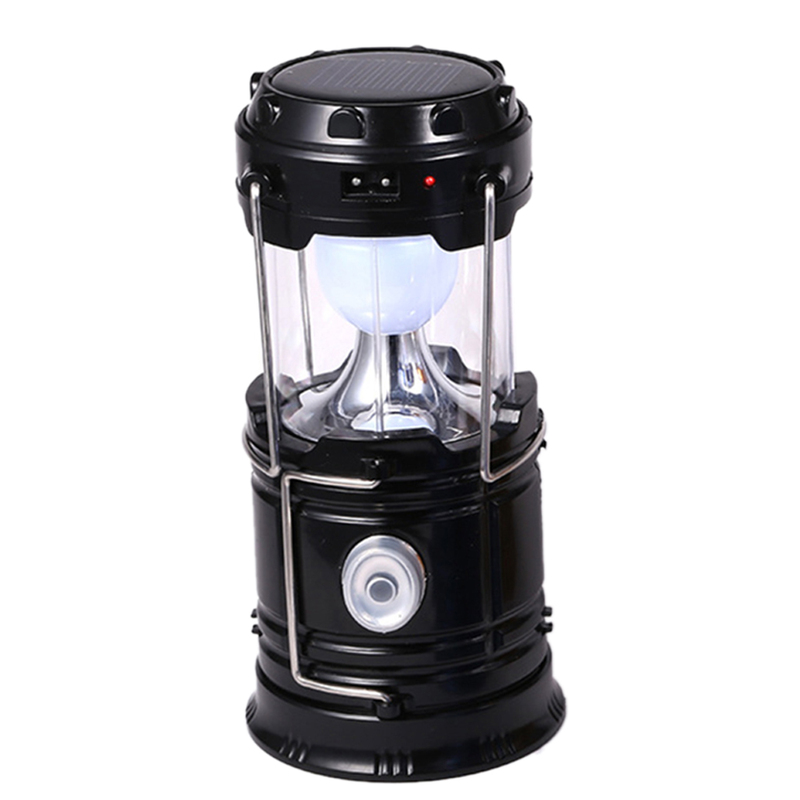 ..
Creative Solar Powered Luminous Cup Sports Water Cup Light Portable lantern Kettle Lamp For Outdoor Camping Hiking Features: 1. 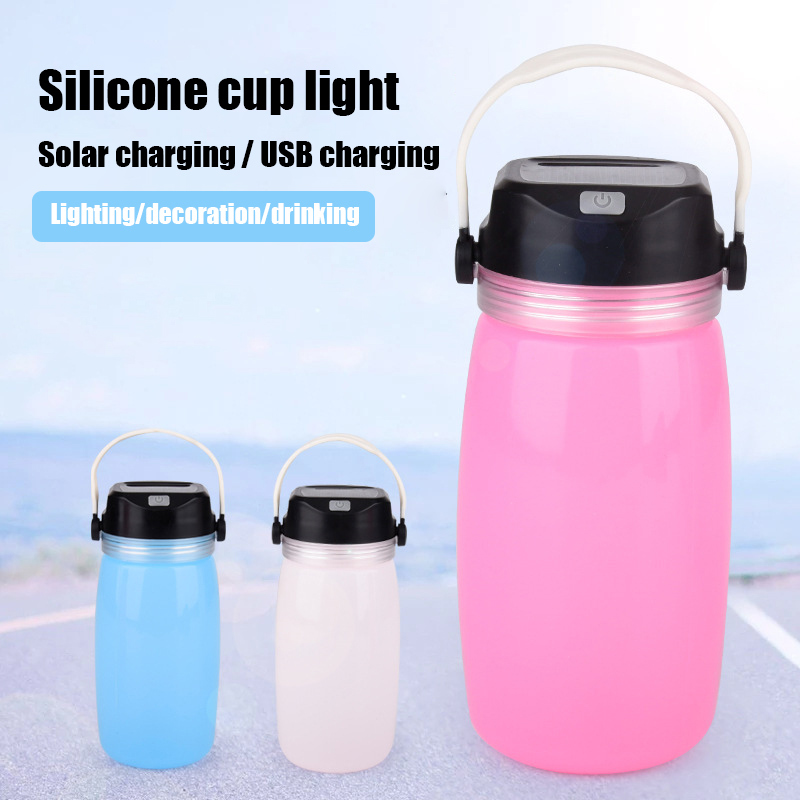 Multi-functional water bottle, can be used to hold wat..
1PC Portable COB Torch USB Rechargeable LED Work Light Magnetic COB Lanterna Hook Hanging Lamp For Car Repair Camping Feature: Light sou.. 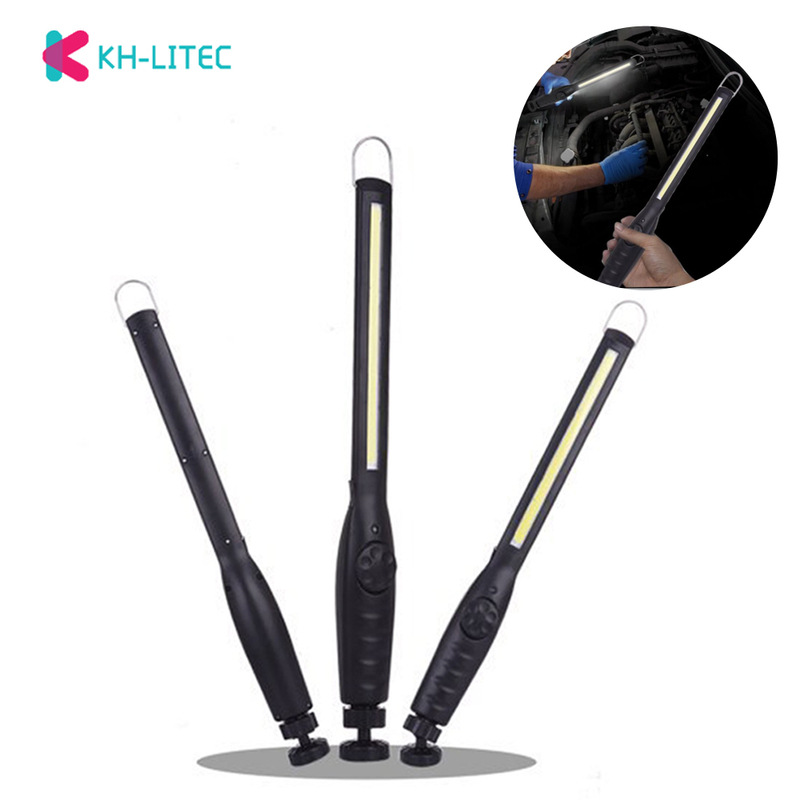 Features: * NEW Rechargeable COB LED Magnetic Work Light * 100% Brand new and high quality * With bottom magnet and hanging hook for easy installation * Rechargeable, built-in rechargeable lithium b.. 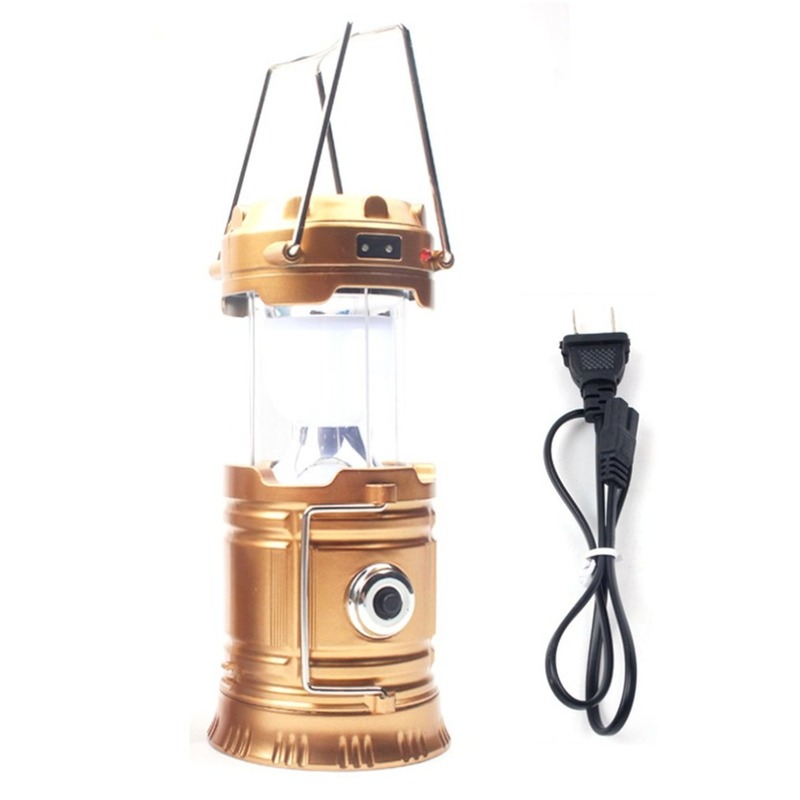 Packing list 1x camping lantern; 1x plug cord ..
Mini Rechargeable LED Headlamp Body Motion Sensor Headlight Camping Head Light Torch Lamp with USB Fishing Sports Waterproof Headlight black descriptionMaterial: ABSColour: BlackSize: 6cm × 3.5cm .. 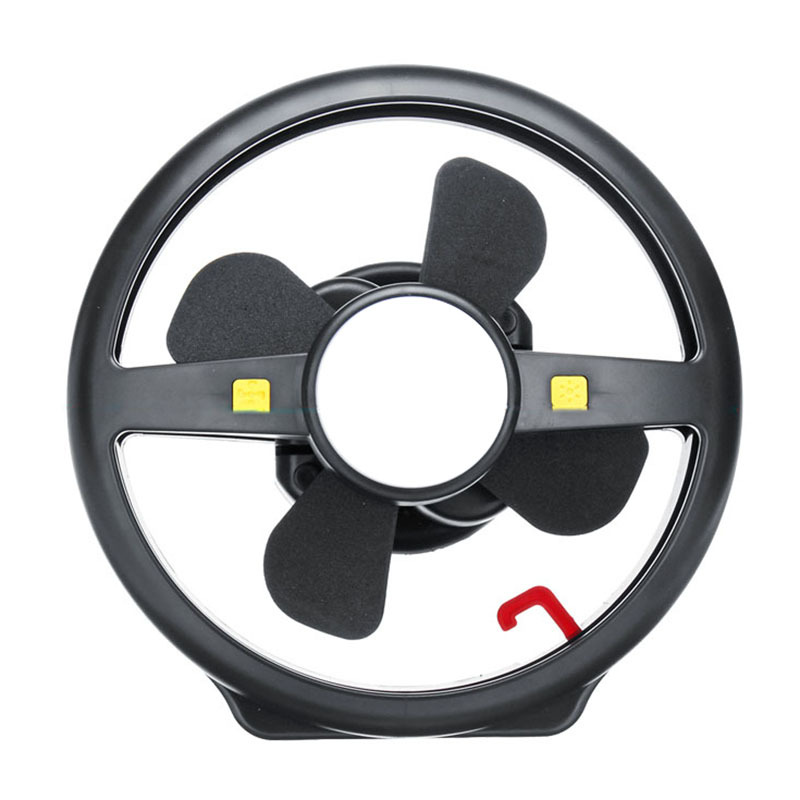 The wind is free to switch between two gears: the low-grade wind is soft and the high-grade wind is strong! 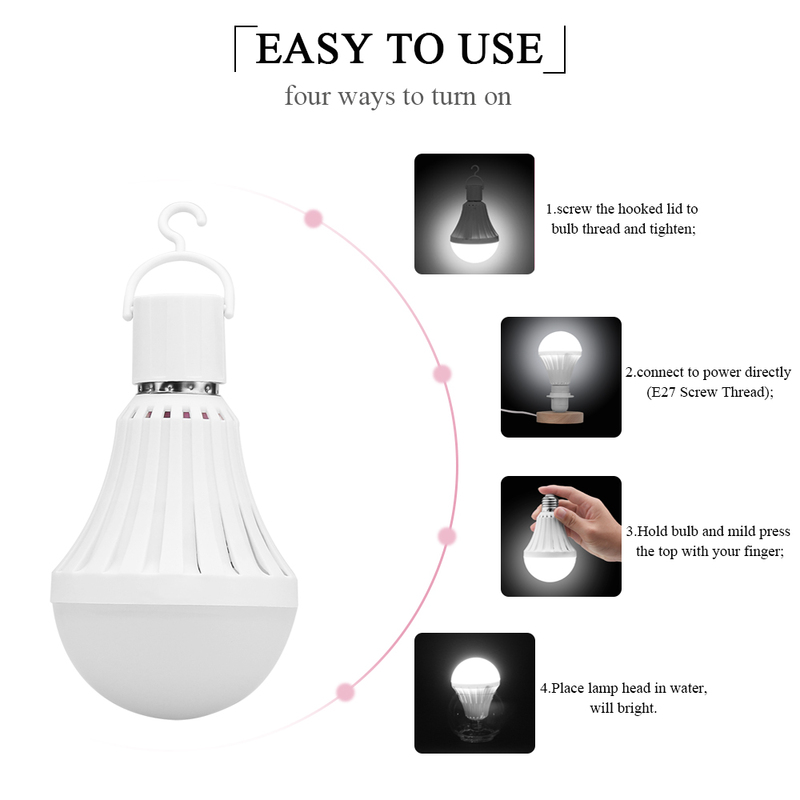 Separate function use: Can be a separate fan or a separate light lighting f.. 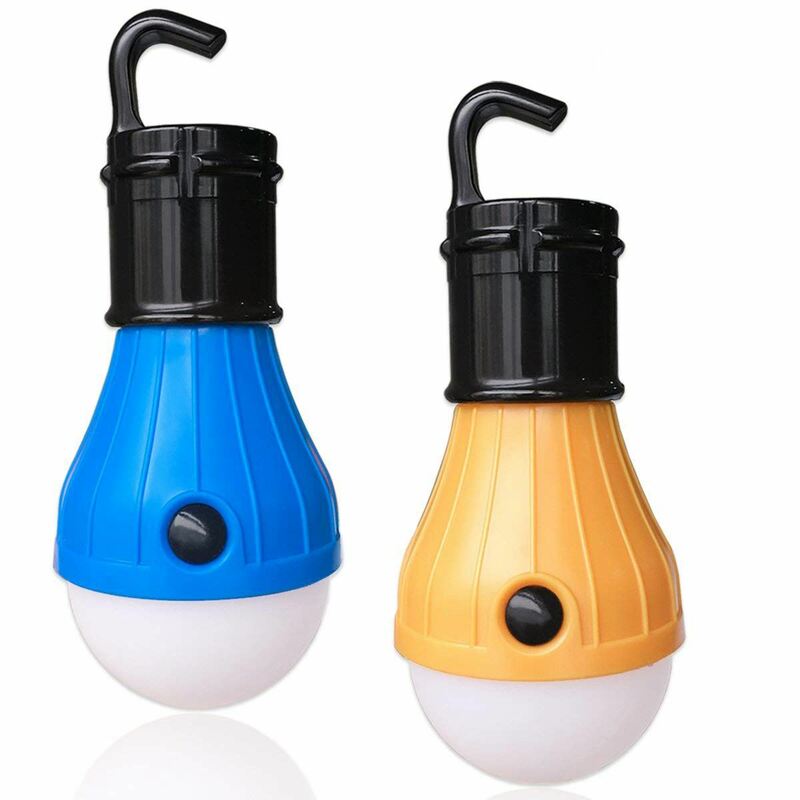 Features:Environmental and friendly, energy saving, long life expectancy and lower power consumption, rechargeable, lightweight and easy to carry.Easy to use: four ways to turn on: 1.screw the hooked ..